Starting Monday 11/5 Family Life Radio will have a new on-air lineup. 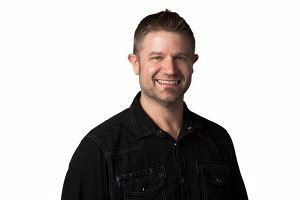 Program Director Mike Kankelfritz moves to mornings, Shannyn Caldwell hosts mid-day, Peter Brooks shifts to afternoons and evenings will be handled by Bill Ronning. On the changes Kankelfritz told HisAir.Net, “Sally Barton our Chief Broadcast Engagement Officer will be joining me along with Producer Alex. I am so exited to be doing mornings again, that I accidentally set my alarm to go off at 3:30 this morning!